The total crypto market cap is currently struggling near the $117.00B and $118.00B levels. Litecoin (LTC) price is currently trading in a tight range above the $30 support. Bitcoin cash price may climb back above $130 and $132 resistance levels. Tron (TRX) is consolidating above $0.0240 and it could trade higher in the near term. Cardano (ADA) price gained more than 3% and broke the $0.0450 resistance level. Bitcoin (BTC) and Ethereum (ETH) traded in a range, with bearish moves. The crypto market is facing hurdles, increasing pressure on ripple, Litecoin (LTC), Tron (TRX) and Cardano (ADA). Bitcoin cash price declined below the $130 support recently and tested the $125 level against the US Dollar. BCH/USD is currently correcting higher and a break above the $130 resistance could push the price towards the $132 and $135 resistance levels. On the flip side, if the price fails to surpass $130, it may retest the $125 support, below which there is a risk of a break towards $120. Litecoin price managed to recover above $30 and it is currently consolidating in a tight range. LTC must break the $34 and $35 resistance levels to revisit the $40 hurdle in the near term. Alternatively, a break below $30 and $28 may push the price back towards $22. 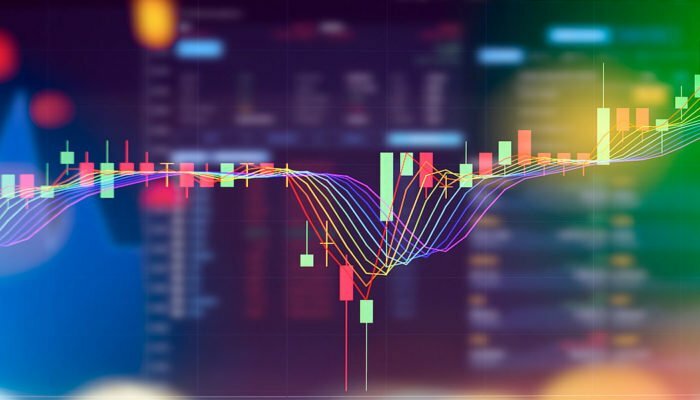 Tron price is trading in a tight range above the $0.0240 support and it seems like it is preparing for more gains. TRX price could rally once again towards the $0.0300 level if there is a proper break above $0.0262. Cardano price is slowly gaining bullish traction above the $0.0450 level. ADA is currently up more than 3% and it seems like the next stop for buyers could be $0.0462 or $0.0470 in the coming sessions. Looking at the total cryptocurrency market cap hourly chart, there is a major bearish trend line in place with resistance at $118.00B. The market cap struggled on a few occasions recently to break the trend line, resulting in bearish moves below $117.00B. Therefore, a successful break above the trend line could start a decent upward move in Bitcoin, Ethereum, EOS, litecoin, ripple, Stellar, BCH, TRX and other altcoins remains in the short term.